An anthology of atmospheric music and soundscapes from a decade of work for the stage and screen, re-arranged, remixed and re-mastered to create a new listening experience that is visually evocative, ethereal and at times dark. 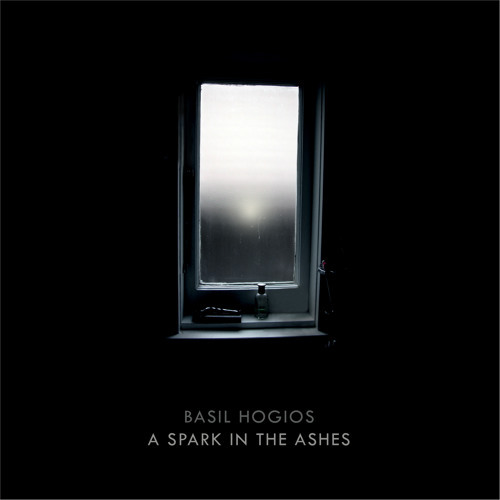 For detailed information about the tracks, and links to the projects that sparked the music, go to basilhogios.com.au/spark. LISTENING GUIDE: The best listening conditions for this music are those similar to a cinema, that is great speakers (or headphones) at a healthy volume, in a quiet space, perhaps in a comfortable chair. There is alot of subtle detail that disappears when there is background noise or it is played back too softly.